Those of you who didn’t run Epsom when it was Grand Prix in 2012 or just simply need a course refresher, this post is for you. 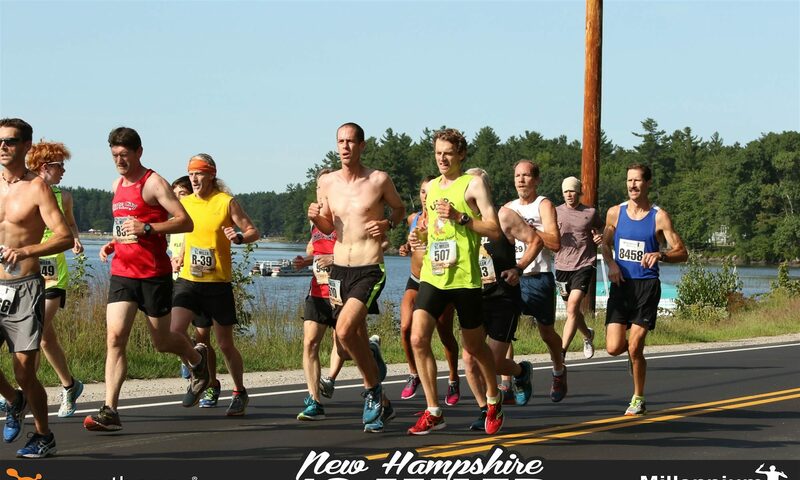 Courtesy of series scorekeeper Mike Giberti, check out this course preview video for the upcoming NHGP race less than two weeks from now. It’s a slow, hilly course, but with the amount of 4 mile road races out there these days, a new personal record is a definite possibility! To register for the race, head to the Epsom 4 Miler website. It’s only $15 if you get it done before race day. If you register today, you will guarantee yourself a t-shirt as well! View overall results of the race here. 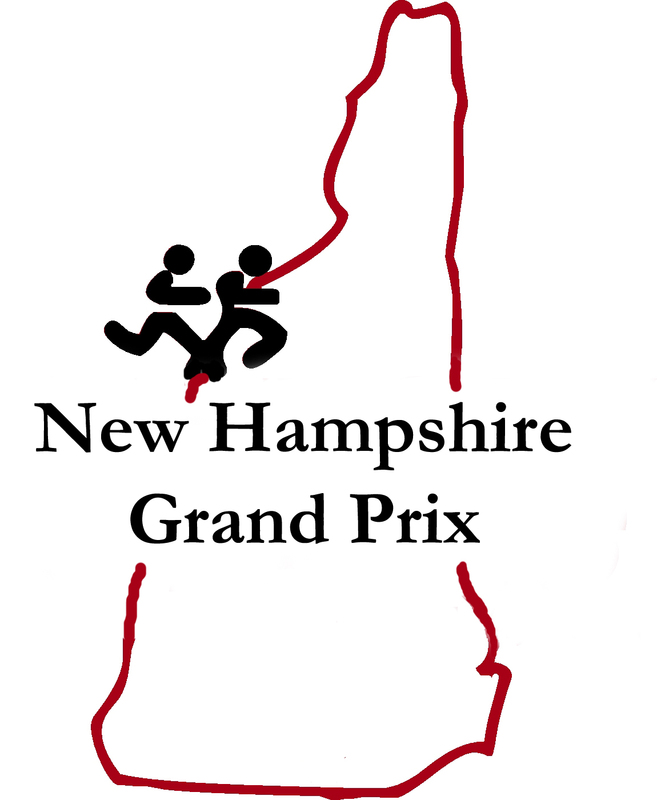 For complete NHGP scores, visit our Schedule & Results page.